Little Tikes Fish 'n Splash Water Table Only $28.79 (Reg. $44.99)! You are here: Home / Great Deals / Amazon Deals / Little Tikes Fish ‘n Splash Water Table Only $28.79 (Reg. $44.99)! 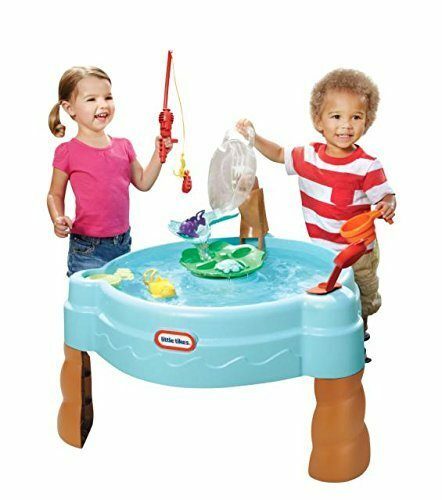 Little Tikes Fish ‘n Splash Water Table Only $28.79 (Reg. $44.99)! If your kids love to play in water and fish, check out this great Amazon deal! You can get this fun and highly-rated Little Tikes Fish ‘n Splash Water Table for only $28.79!